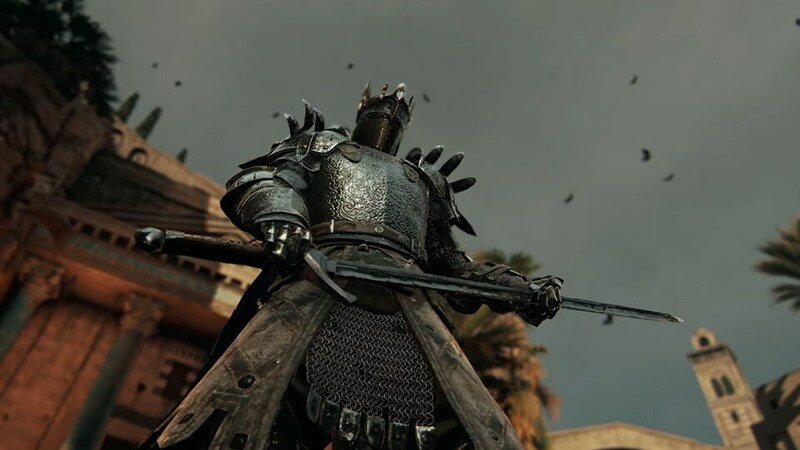 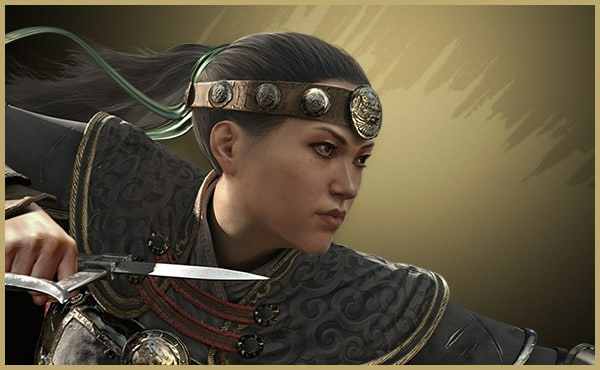 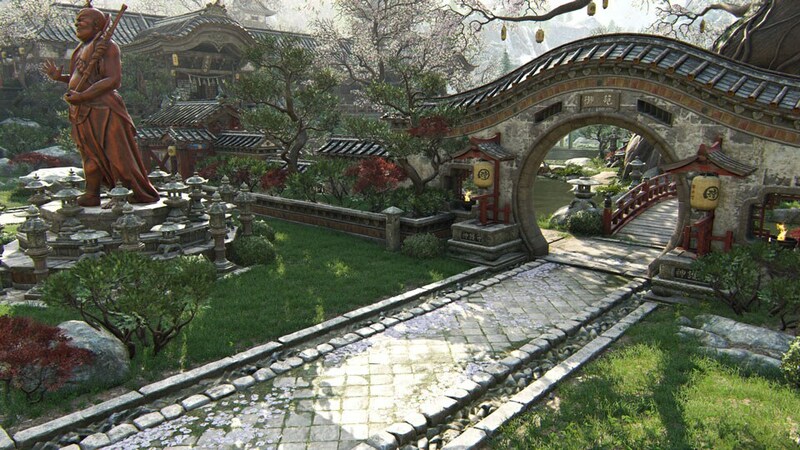 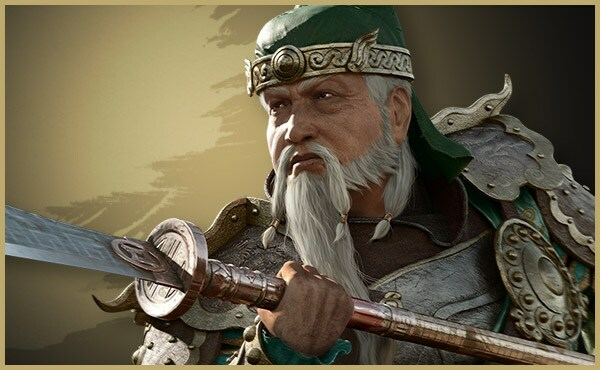 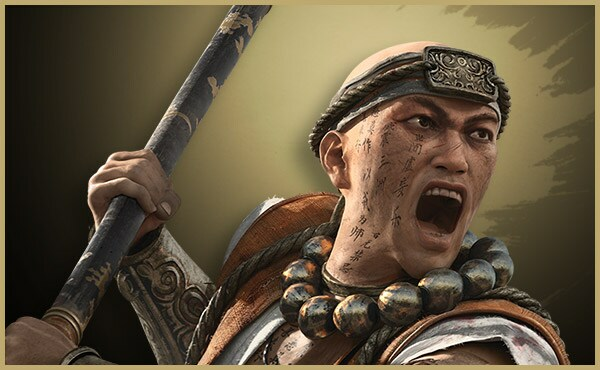 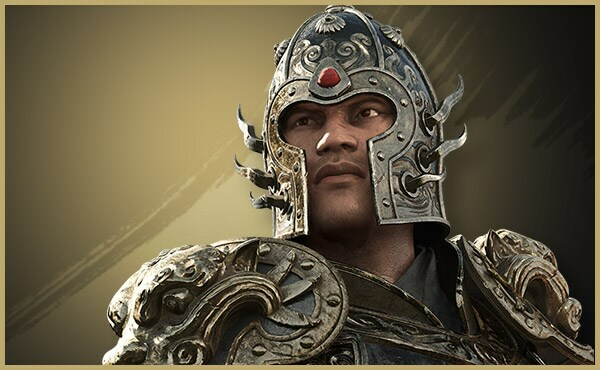 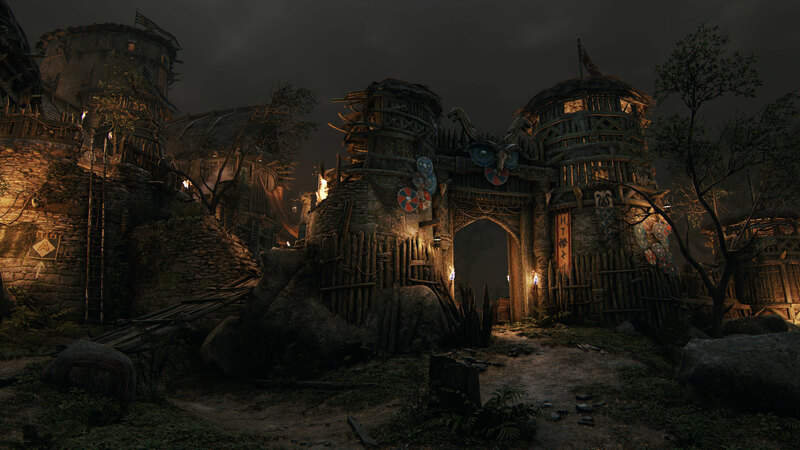 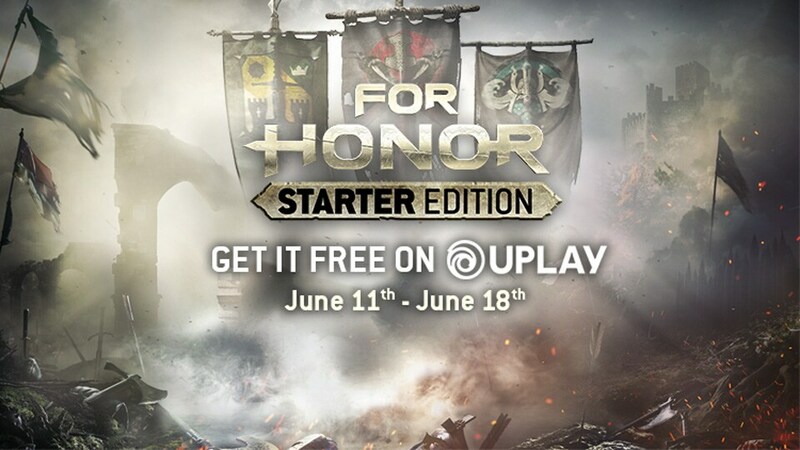 If you’re ready to jump into intense battles between Samurai, Knights, and Vikings, ahead of the Wu Lin faction’s October arrival, you can grab the PC Starter Edition for free on Uplay from now until June 18. 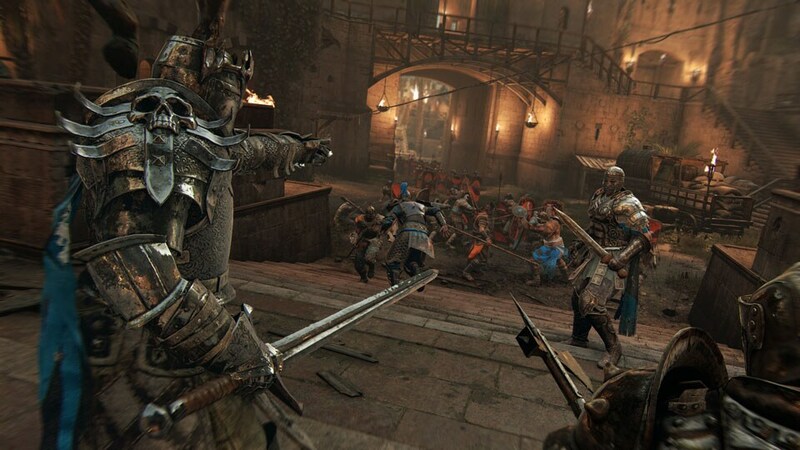 That’s free as in “yours to keep,” so move fast and claim it. 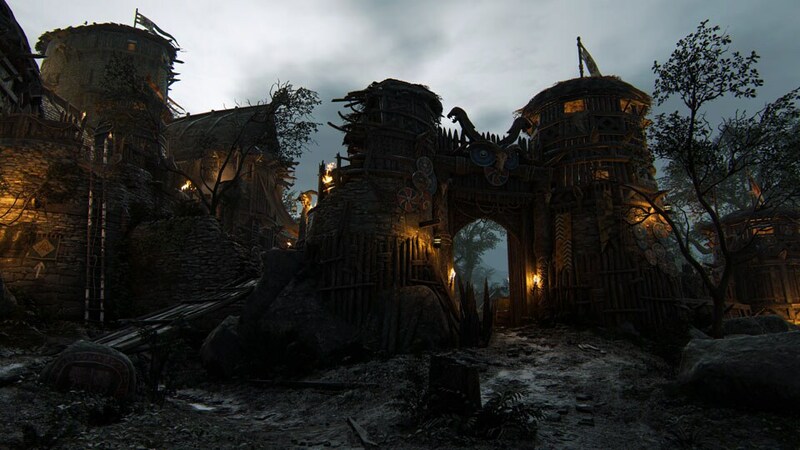 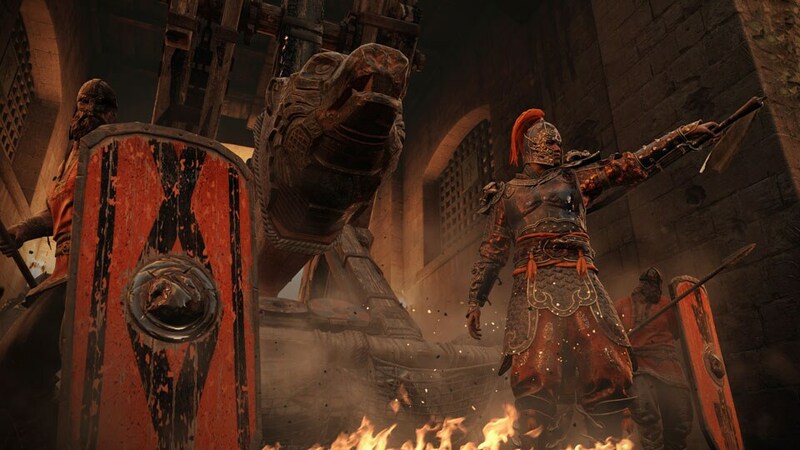 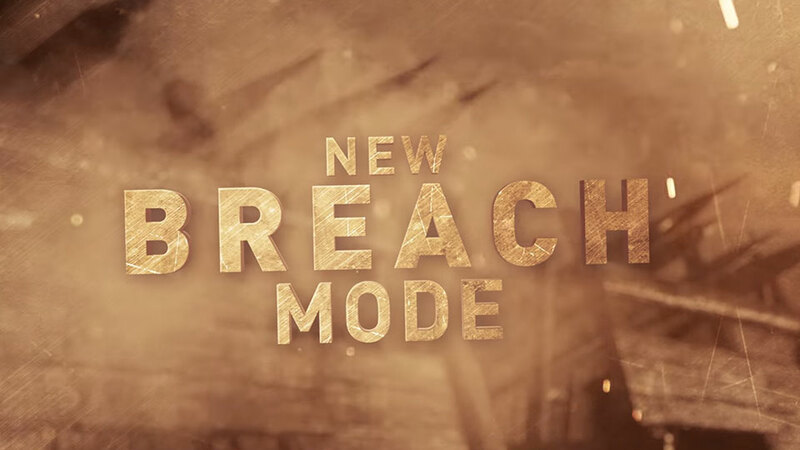 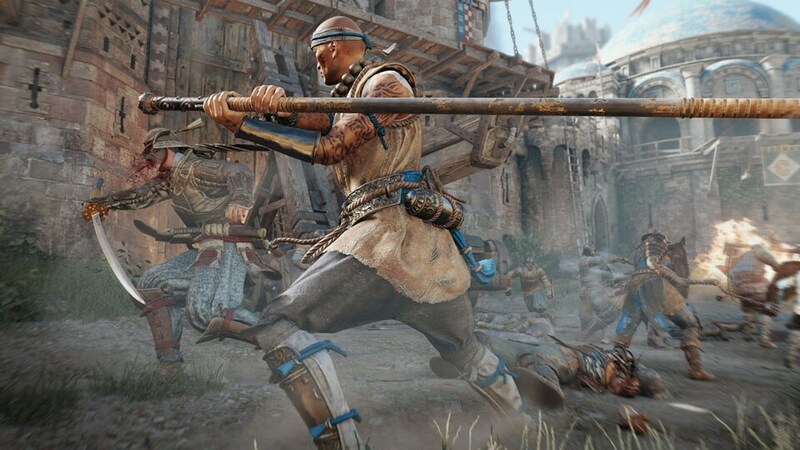 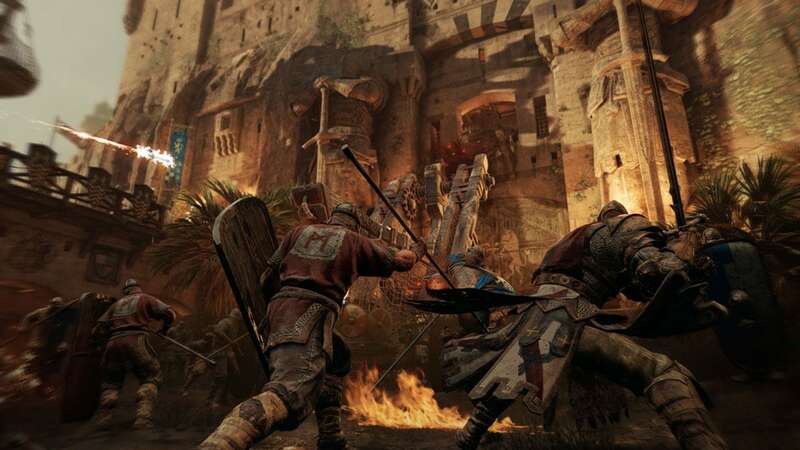 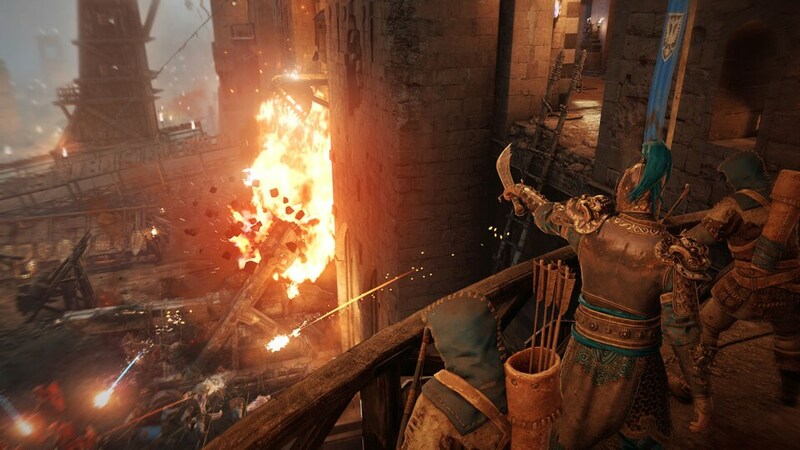 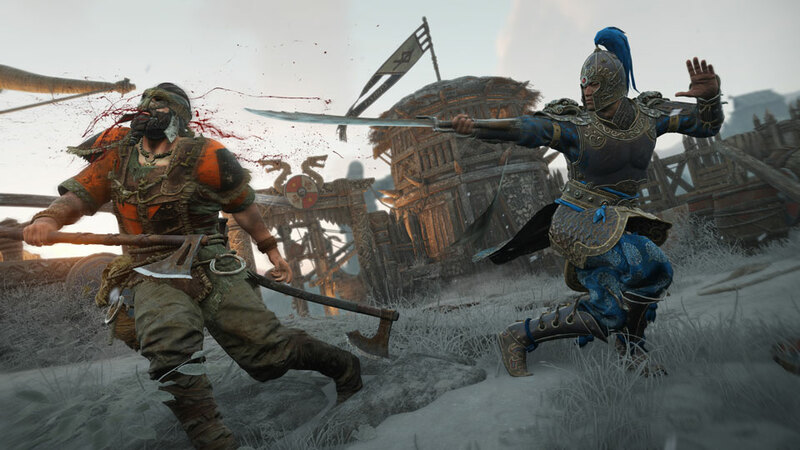 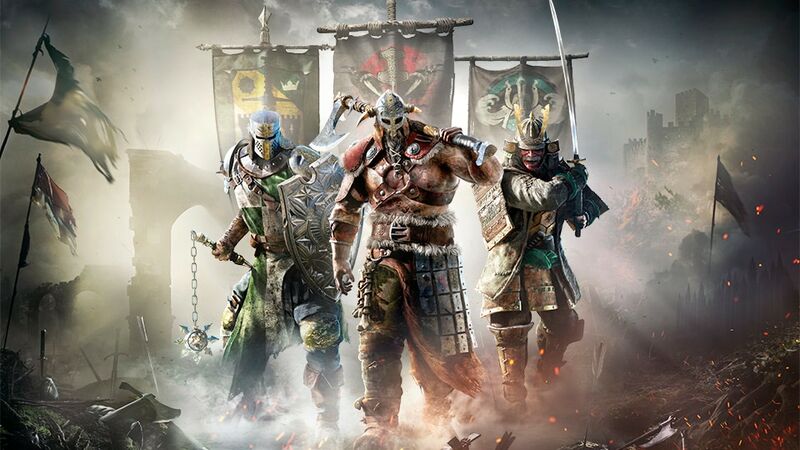 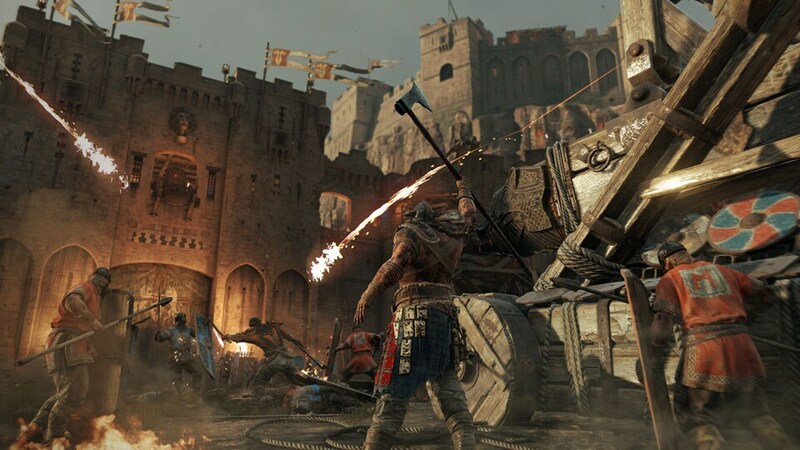 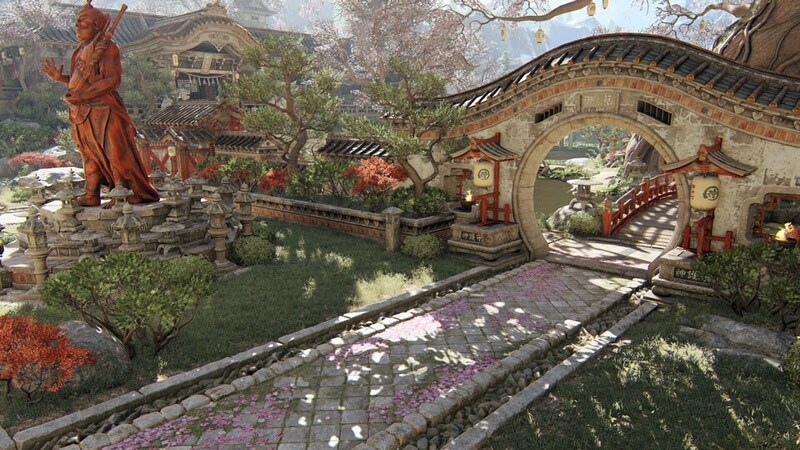 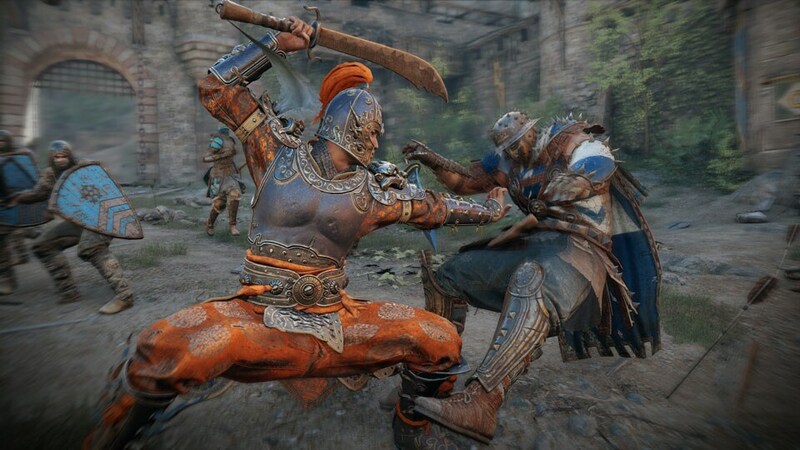 With big announcements incoming and the PC Starter Edition free on Uplay this week until June 18, there’s never been a better time to take your first steps into For Honor’s fast-paced battles.